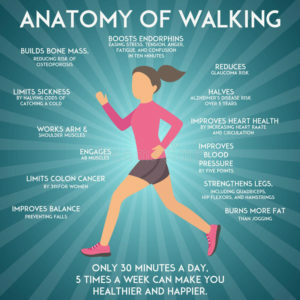 There are so many ways to stay active- but walking is one of the simplest and is also FREE!! Take at least 30 minutes today, to try and go for a walk. 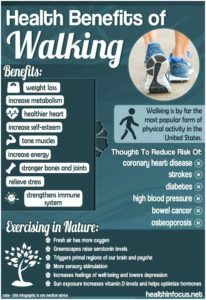 Walking on a regular basis has so many benefits to improve your health and to live a longer life. 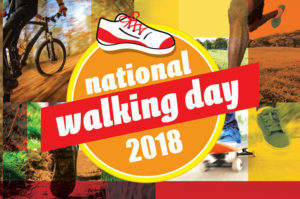 Grab a friend and start walking! Follow the story of our very own walker, that is a Philly Powered Ambassador, Heather Dewar.